Calice Becker is a perfumer at Givaudan. Born to Russian parents in France, in 1985 she began at Roure Betrand Dupont as a perfume trainee. 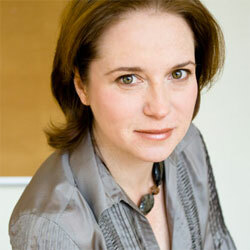 She has worked on fragrances for By Kilian and is currently a master perfumer at Givaudan in New York.